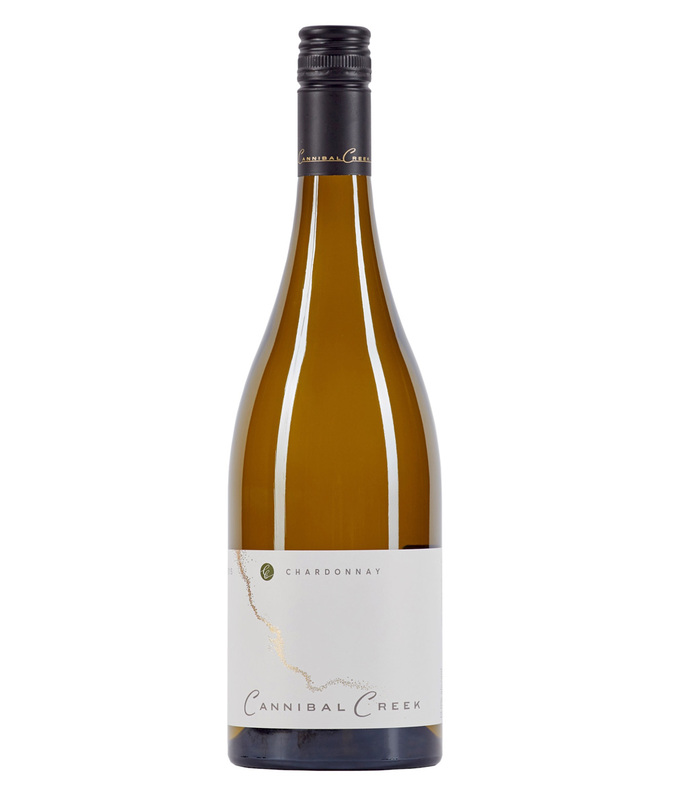 Subtle French oak with characters of struck match and white peach, the palate is creamy, with stone fruit flavours balanced with fresh and flinty finish. Winter typical with very cool temperatures, heavy rainfall, some frost. Mild weather in early spring. Warm dry summer, stable and mild leading up to harvest.